Our listed Gold Brokers are trusted Australia-wide for prestige service by meeting the highest standards in gold exchange. We endeavour to fortify our prominent reputation by continuing to perform through excellence in spot-price reporting, gold valuation, and by holding ourselves to an exceptional level of service. We extend a high calibre of understanding when it comes to our client transactions, and we exercise fine accuracy in gold items assessment and valuation, whilst also understanding the empathic sentiment that your gold will hold for you, proceeding transactions. 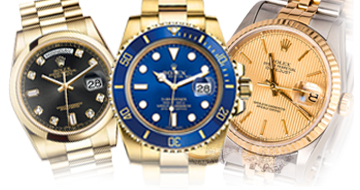 Brisbane Gold Exchange provides Brisbane’s best and most accurate gold and silver pricing, information, market news and analysis. 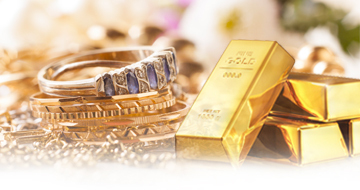 We also list high quality, recommended gold brokers located across Brisbane and the Gold Coast that meet our high quality standards of gold valuation, best gold pricing and high customer service. Our mission is the set a high standard in gold brokering in Brisbane by providing accurate, up to date gold information and to help people find the best gold broker near them. 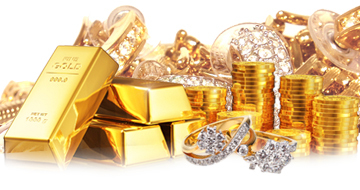 When it comes to gold in Brisbane, Brisbane Gold Exchange is the best of the best. If your looking to sell your gold, please visit our gold brokers page to find a quality gold broker near you. At these gold brokers you can be sure you will get the highest payouts for your gold as well as excellent customer service. 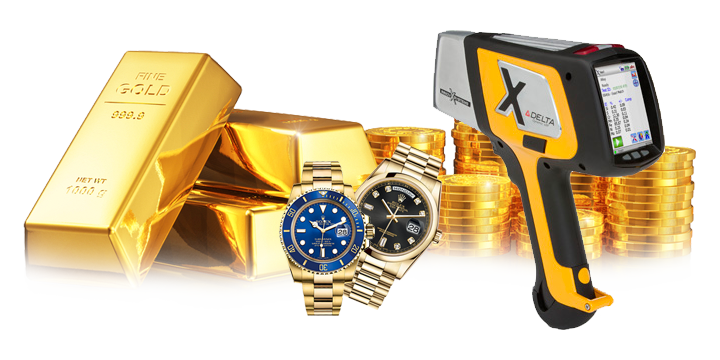 Our Olympus XRF Delta Scanners are the lens we use to understand your gold. This technology is accurate, fast and uses X-Ray to value your gold and make sure it is never underestimated. To sell gold please visit a recommended gold broker!